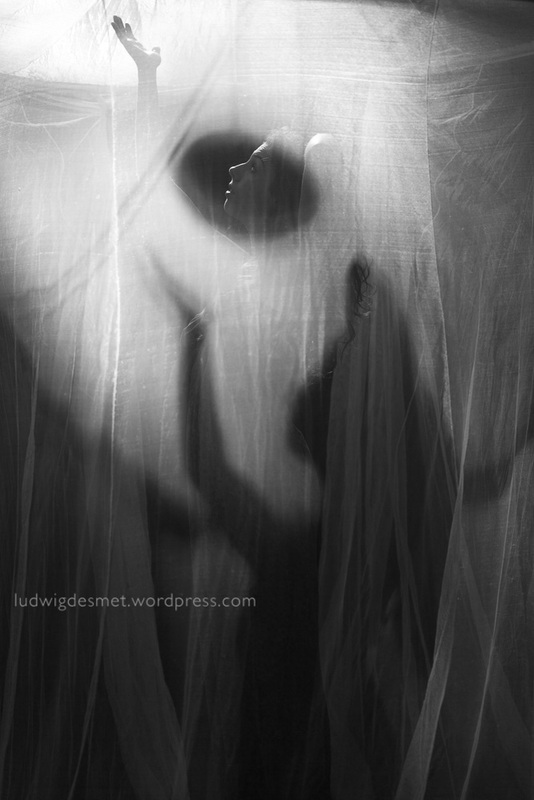 I brought a mosquito net into my studio space. I installed it on the attic. We fooled a bit around with the bright light that drops into this space when the sun is coming in. The shadow creates a second person in the space. I kinda liked how the shadow and the original interacted with each other.